One of the great things about LEGO® is that the playsets and other items that the company offers are always changing. 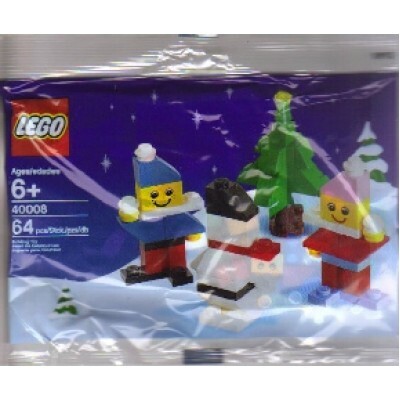 Now, thanks to Bricks to the World, your children can get into the spirit of the season - regardless of which season you happen to be talking about! With the LEGO® Christmas Cat Ornament, your little ones can spread a little holiday cheer whenever they'd like! Spread a little LEGO® love to your Christmas tree and vice versa! All of these and other fine, quality LEGO® seasonal items are always available for you to take advantage of thanks to Bricks to the World! Create your big day extra special with a magical wedding scene! Enhance your special day with t..
Head off to the beach with a bunch of new people! Grow your LEGO® City population with this peop..
LEGO® Friends celebration with this great Party Pack! 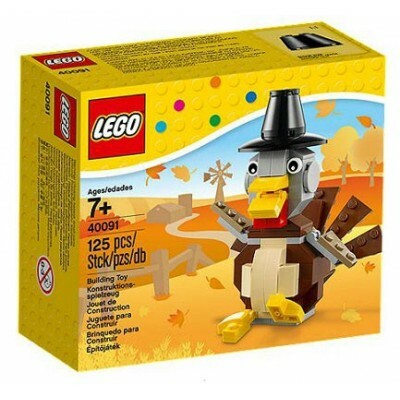 Send out the individually designed invita..
Bring LEGO® fun to your Thanksgiving celebrations! 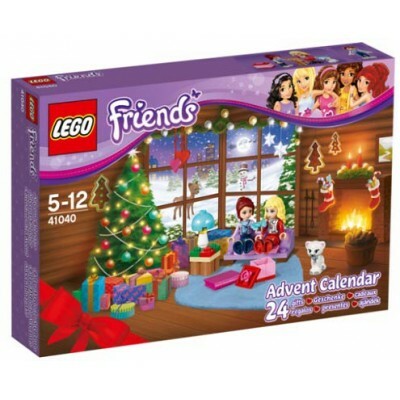 Add LEGO® fun to your holiday cele.. Build a better snowman with LEGO® bricks! Create a winter wonderland that will never melt wit.. Collect and create a fun festive scene with the Winter Village Market! Bring home the.. Build and display a festive LEGO® magnet! 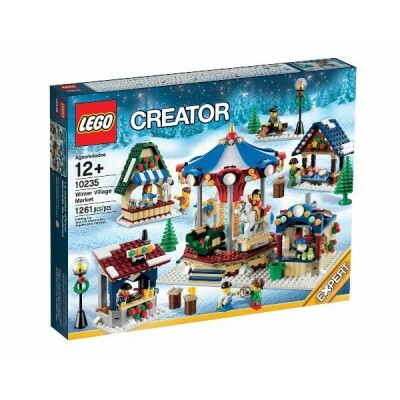 Create a winter holiday scene on this LEGO® brick mag.. Enter the LEGO® Brand Store! Build your own business with the LEGO® Iconic 40305 Microscale LEG..
Place your pens and stationery in a LEGO® Pencil Pot! Create the perfect parking place for your..